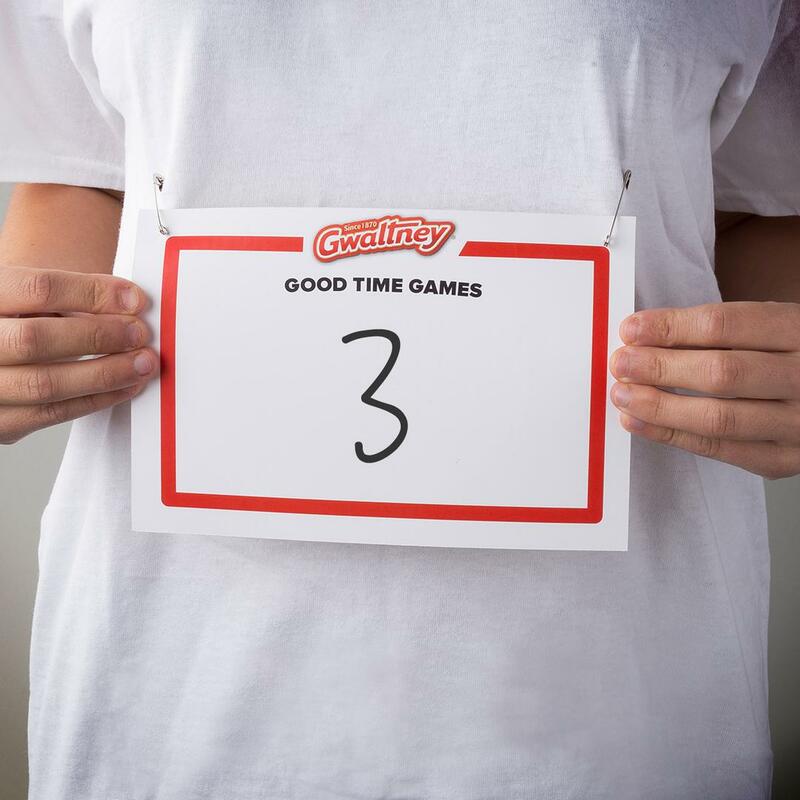 Get your kids competing with the Gwaltney Good Time Games. Here are some fun, awesome ideas to get your family and friends started. 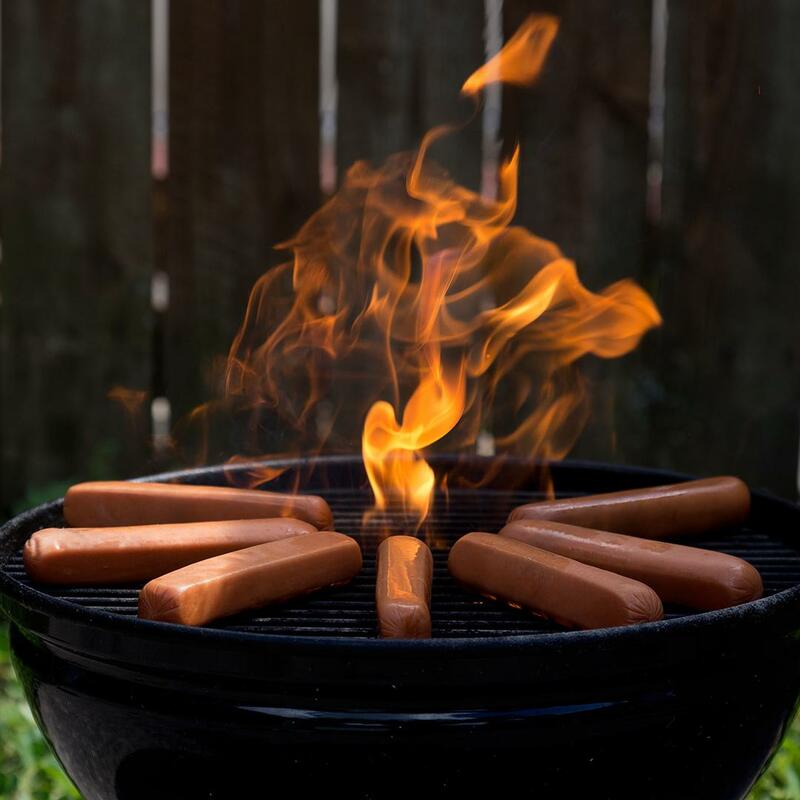 THE OPENING CEREMONY – LIGHT THE GRILL! Let the Gwaltney Good Time Games begin! Celebrate with your own “lighting” ceremony by firing up your charcoal grill. Clean out the grill and remove ash and grease. Determine the amount of charcoal you will need. 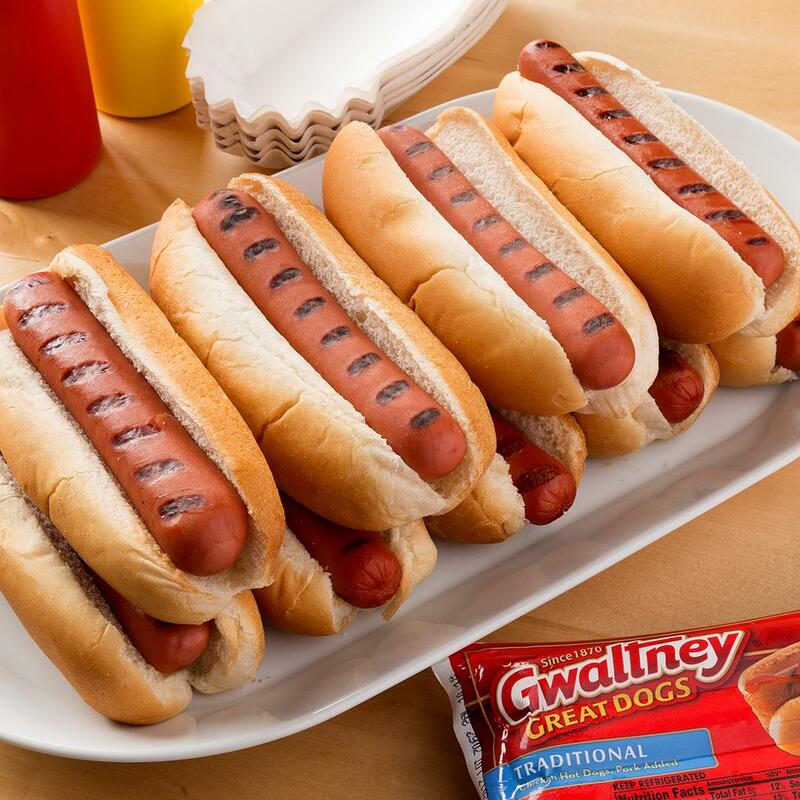 One layer of charcoal is perfect for Gwaltney Hot Dogs! Pour the charcoal into the grill. Pour lighter fluid over the charcoal, using more in the center. Light it with a long match from the bottom on at least two sides. Allow the coals to burn until they are white on the surface. Spread the coals evenly across the coal grate. Close your lid, and wait 5 minutes and start cooking. 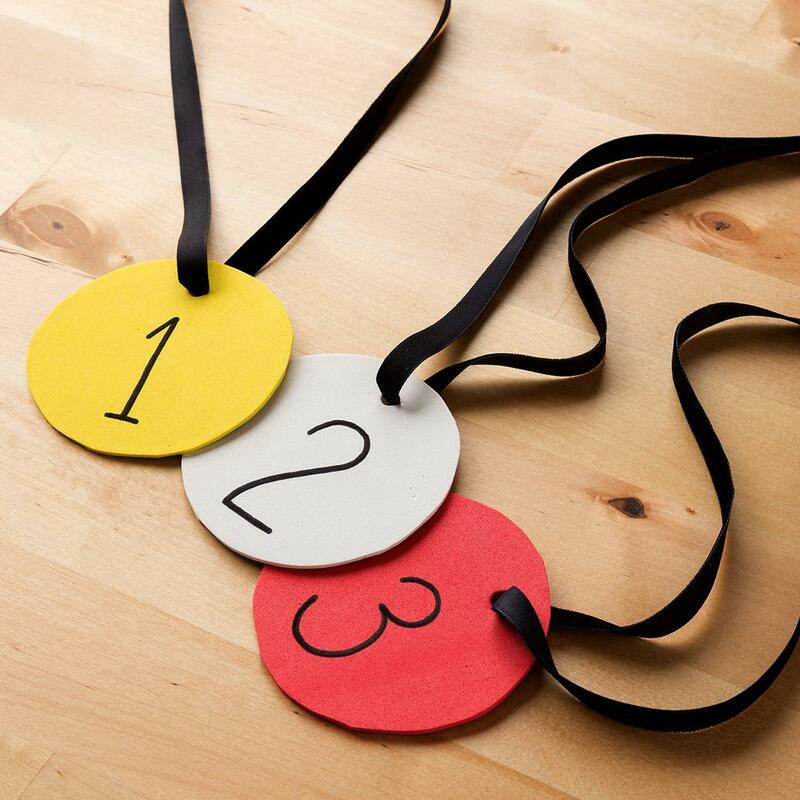 Get your family in the competitive spirit by making your own personalized medals. Print out the medal templates using the provided PDF. Print out your own team bibs using this PDF template. Use the preprinted bibs or simply import the template as art and customize them on your own. Here’s to all the athletes who have competed. Celebrate the Games with an epic Gwaltney food spread to match. Hop your way to glory in this Gwaltney Good Time Game. 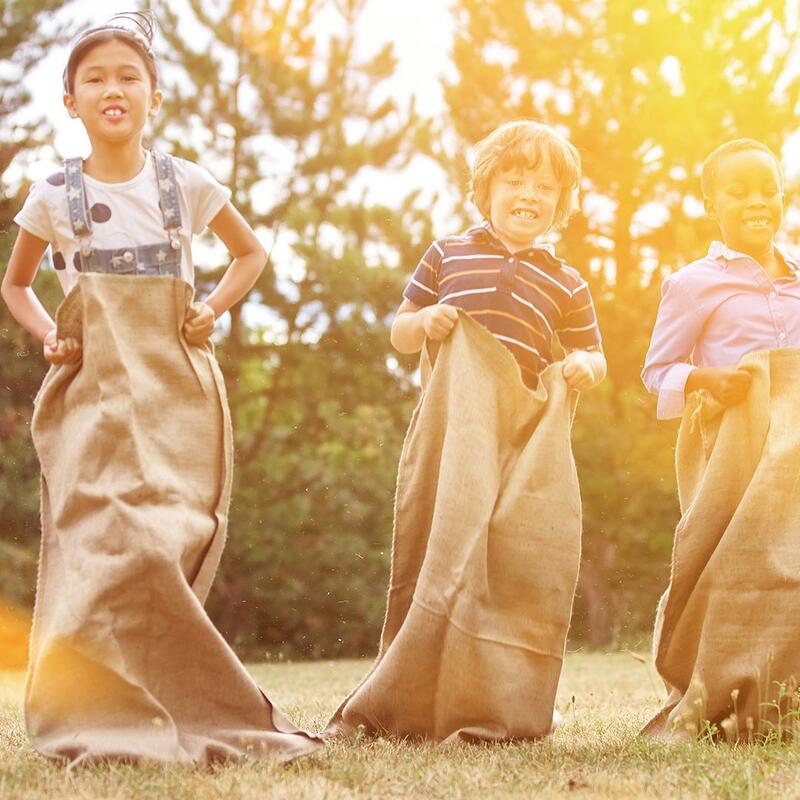 Host your own potato sack race and designate the starting line and finish line with activity cones. Who’s got the best groove? Let’s find out by seeing who can hoop the longest. 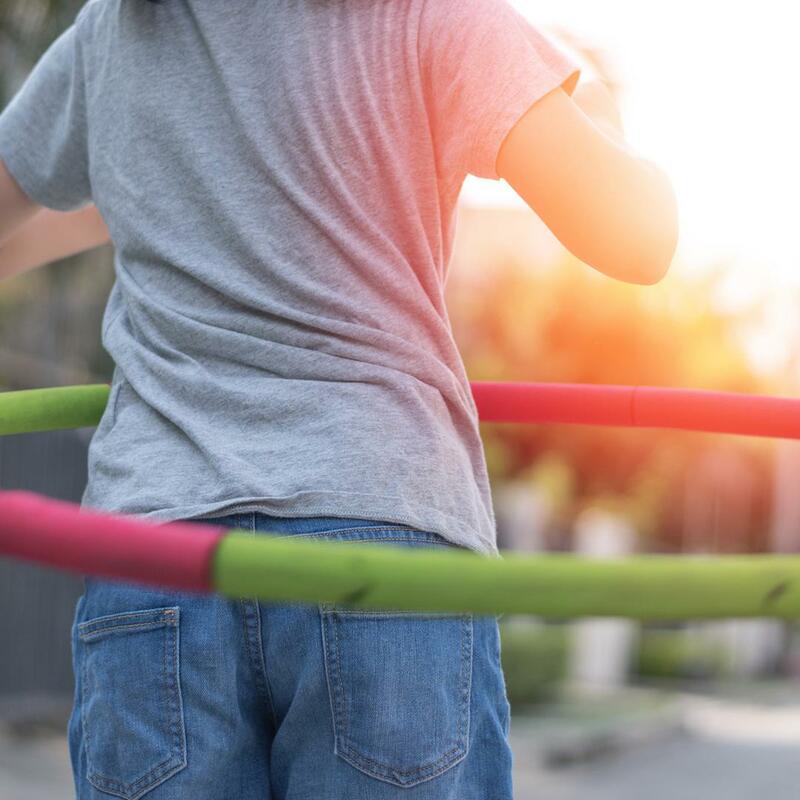 Play some background music and have the kids keep their hoops moving! 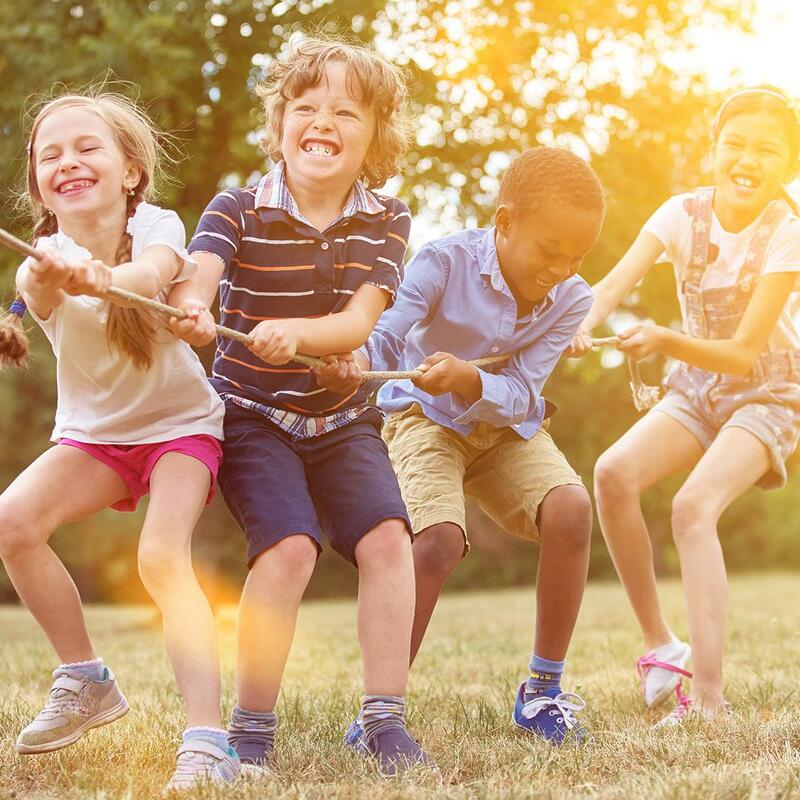 Cap off the Good Time Games with an epic, fun finale: the Tug-of-War. Split up into two teams, get into classic camp mode, and see which team comes out on top as the victor.